You have a future to get to, and we have options to help you get there. Review the list below to determine the type of student you will be and complete your application online. If you are currently a member of the armed services, or were in the past, apply as a military/veteran student. You are considered a freshman if you will graduate high school within one year, have earned fewer than 12 college credits since graduating from high school, or are dual-enrolled but have not yet graduated from high school. You will apply as a transfer student if you’ve graduated from high school and have earned 12 or more transferable credits from another college or university. Online options offer the flexibility to take classes that work with your schedule. NAU offers traditional online courses as well as competency-based degree paths. Begin your academic journey at an Arizona community college near you and earn credits toward your NAU degree. It’s a great way to clear up academic deficiencies, save money while you pay lower community college tuition rates, earn your associate degree, and seamlessly transfer your coursework to NAU. 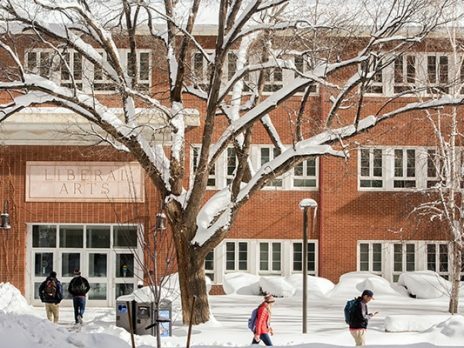 Join thousands of students from across the nation and around the world to live and learn on the Flagstaff campus. You’ll apply as a non-degree-seeking student if you want to take six or fewer credits or want to take classes for personal enrichment without earning a degree. 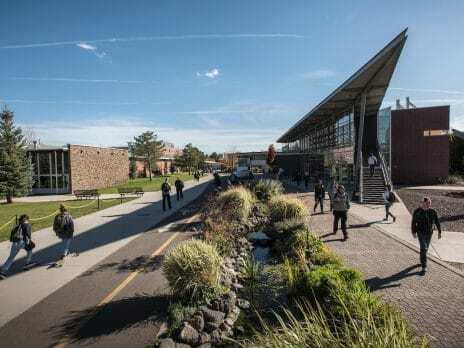 You should apply as a returning student if you are a former degree-seeking Northern Arizona University student who has not attended for at least three consecutive terms, excluding summer and winter. If you are enrolled in high school and want to attend classes on the Flagstaff campus while you’re still in high school, you will apply as a concurrent student. Choose from more than 50 master’s degrees, 13 doctoral degrees, and more than 20 graduate certificates, with both in-person and online options. Our diverse international graduate student community provides opportunities for growth, development, and education resulting in a rich environment for all our students. Attending new student Orientation is a key step in transitioning to Northern Arizona University. At Orientation, we will provide you with tools for success to use during your academic career. 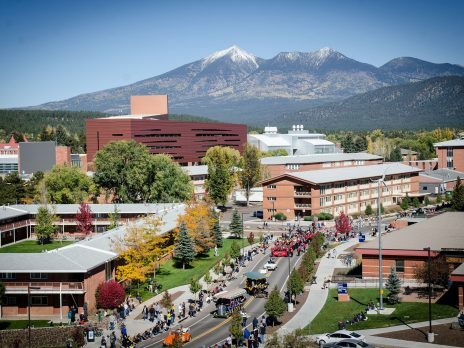 When are NAU student orientations? Please choose when you will begin attending classes for more student orientation registration information. Register for one of these options if you will begin attending classes in January. Transfer students enrolling in summer should complete online orientation. Our student True Blue Ambassadors are tour guides and Student Orientation leaders, helping students and their families transition to Northern Arizona University. Become an Ambassador! You will receive your Certificate of Eligibility from the VA in four to eight weeks. Please submit to our office ASAP. If you have enrolled in classes for the term, please log into your personal LOUIE Student Center Under Financial Aid, please click on “VA Enrollment Certification” to submit your class schedule. If you have any questions on the completion of the form, please contact the Veteran Success Center at 928-523-8387 or vets@nau.edu.